Knowing we wanted to become more competitive, we searched for a more efﬁcient integrated claims processing system and found ClaimVantage. We knew we had found a solution when demonstrating the streamlined capabilities and meeting prospects. It helps us develop new relationships. AmeriHealth Casualty replaced their limited Disability and Absence claims management system with the more powerful cloud-based IDAM ClaimVantage solution to improve capabilities. AmeriHealth Casualty had outgrown their two-system claim management system and needed to streamline their operations with enhanced functions to increase business capacity. Integrate FMLA and STD into one system. 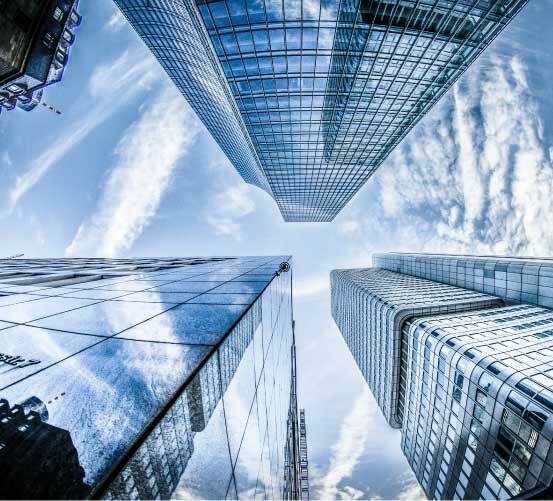 AmeriHealth Casualty began working with ClaimVantage in July 2012 and focused on transitioning existing clients to the new more powerful cloud-based integrated system. New clients were targeted next. 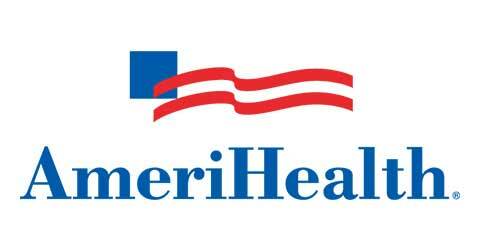 In the ﬁrst two quarters of 2013, AmeriHealth was able to add 21,000 lives and expand their New Jersey ofﬁce and team.